The best free responsive Joomla Template – Purity III version 1.1.3 has been released with bugs fixes for multiple Joomla components Easyblog, Kunena, Mijoshop and Jomsocial. 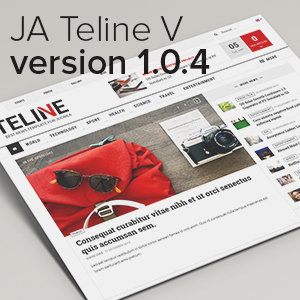 Best Joomla News template for Joomla 3 - JA Teline V version 1.0.4 has been updated with bugs fixes. 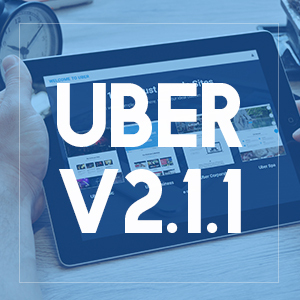 Responsive all in one Joomla template for Joomla 2.5 and Joomla 3 - Uber version 2.1.1 has been released with Community Builder support and bugs fixes. 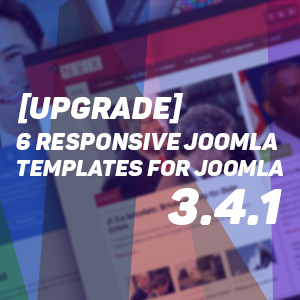 Two responsive Joomla templates are updated for Joomla 3.4.1: JA Fixel and JA Magz. 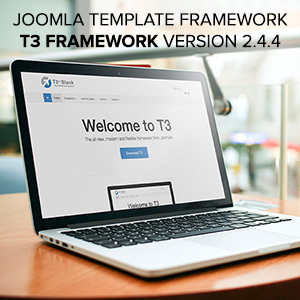 Joomla template framework for Joomla 3 - T3 Framework version 2.4.8 has been released with bugs fixed and improvements. 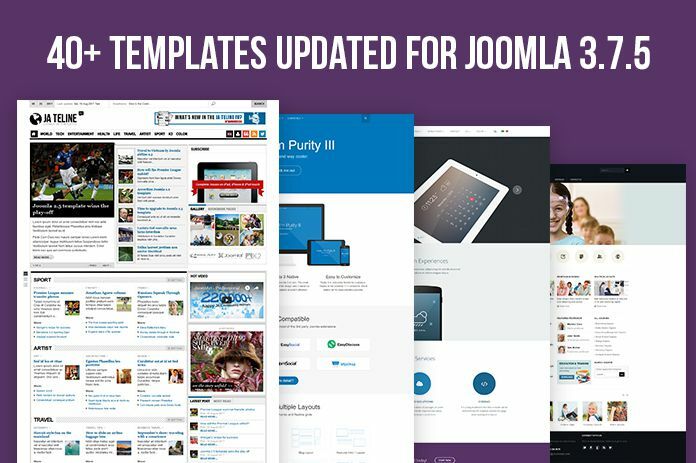 Six Joomla templates are updated for Joomla 3.4.1. These updated templates are JA Hotel, JA Medicare, JA Onepage, JA Nex T3, JA Argo and JA Beranix. 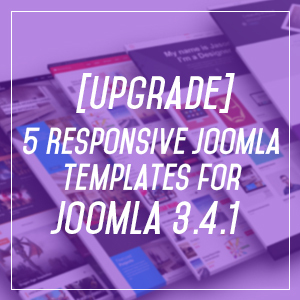 Five Joomla templates are updated for Joomla 3.4.1. These updated templates are JA Playmag, JA Jason, JA Nuevo, JA Bookshop, and JA Decor. 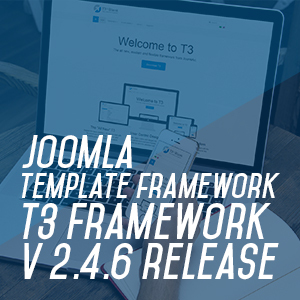 Joomla template framework for Joomla 3 - T3 Framework version 2.4.6 has been released with bug fixes and support for Joomla 3.4.1. 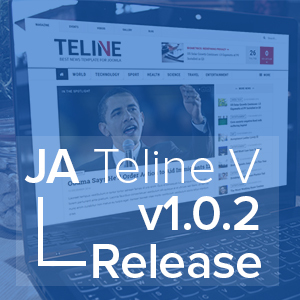 Best Joomla News template for Joomla 3 - JA Teline V version 1.0.2 has been updated with bugs fixes. 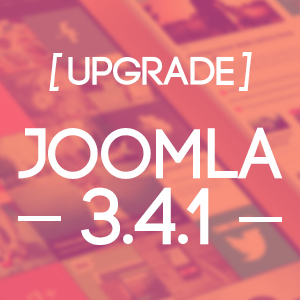 Joomla template framework for Joomla 2.5 and Joomla 3 - T3 Framework version 2.4.2 has been released with improvement and bugs fixes. 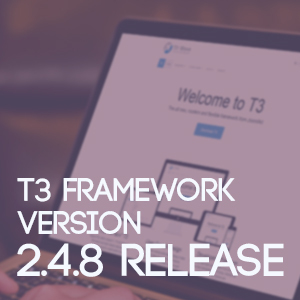 In T3 Framework version 2.4.2, we have improved the submenu function of T3. Responsive Joomla Hotel and Travel template for Joomla 3 - JA Hotel version 1.0.1 has been released with RTL language support, improvements and bugs fixes. 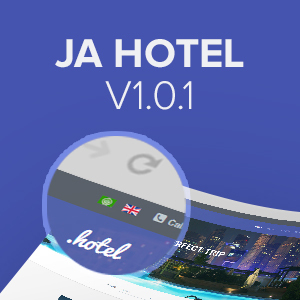 JA Hotel version 1.0.1 is now supported RTL language layout. 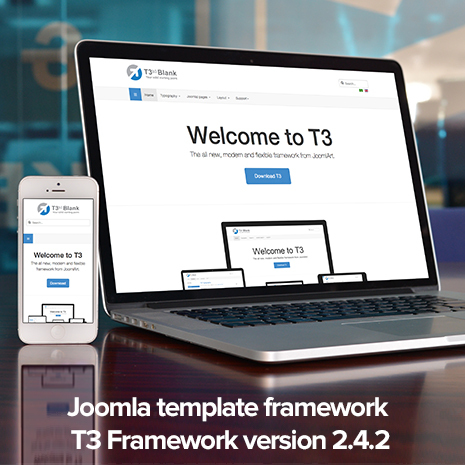 Joomla template framework for Joomla 2.5 and Joomla 3 - T3 Framework version 2.4.4 has been released with bug fixes.